in Dil Raju's production after a gap of seven years. Shooting is going to start in August or September. On the other hand, Harish Shankar and Devi Sri Prasad are also teaming up after a gap of four years. 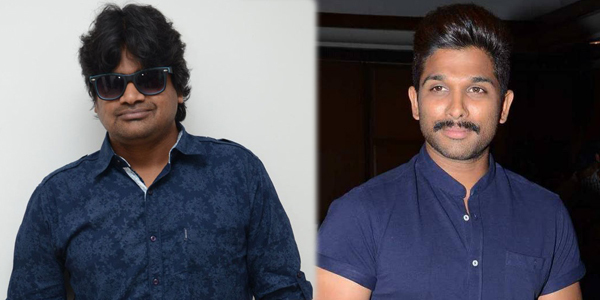 Another interesting fact is that this will be the third film for both Allu Arjun as well as Harish Shankar in Sri Venkateswara Creations banner.